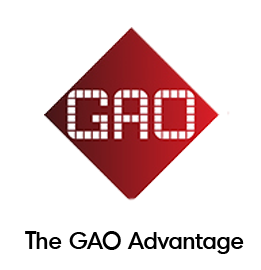 GAO provides RFID peripherals that help to complete your RFID system, including RFID printers, relay controllers, and digital I/O adapters. 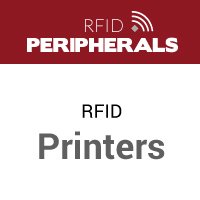 Our RFID printers helps high-volume applications by printing and encoding RFID labels to use for item-level tagging and tracking. 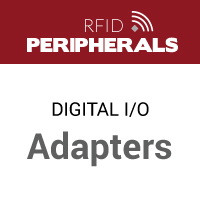 The use our digital I/O adapters enable companies to create multiple antennas to one RFID reader and create larger read zones. 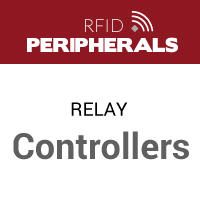 All RFID systems can also benefit from our relay controllers that provide the ability to switch between voltages and use both AC and DC loads. Do you have a question concerning our RFID peripherals? 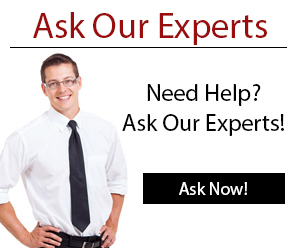 One of our Experts will help you to choose the right RFID printer, digital I/O adapter, or relay controller.Contact us today!